AC 230V low profile mains surface mounted cabinet light. Pre-wired with 1.5 metres of mains cable for fast installation. 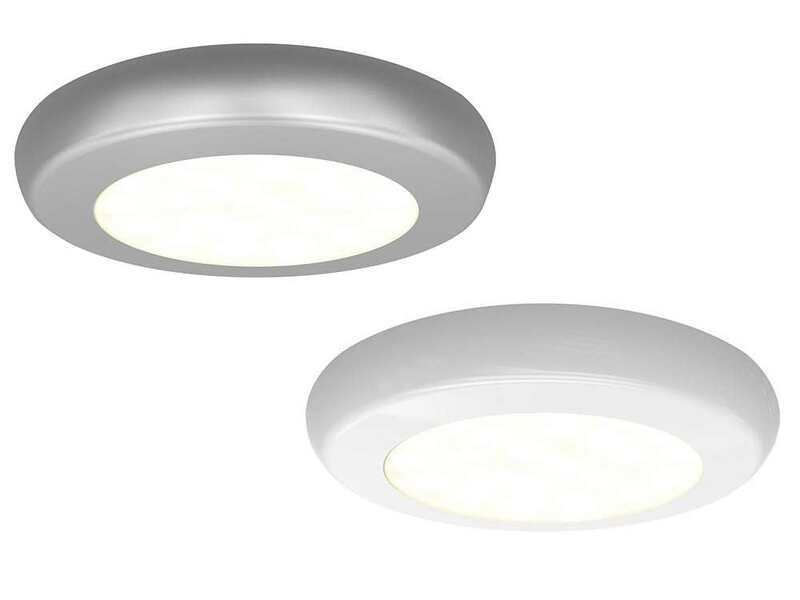 Direct replacement for traditional halogen.